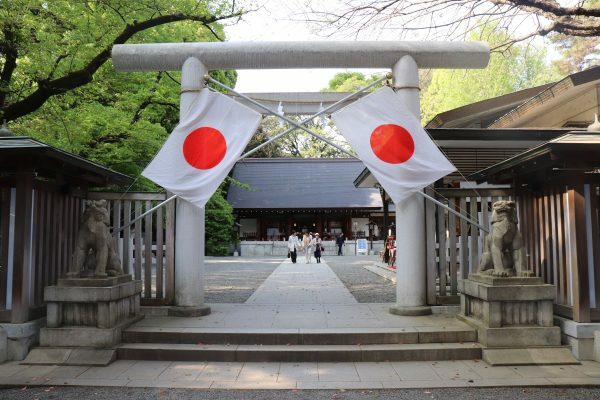 Nogi Shrine is a shinto shrine located in Akasaka area of Minato ward Tokyo that is very close to night city, Roppongi area. 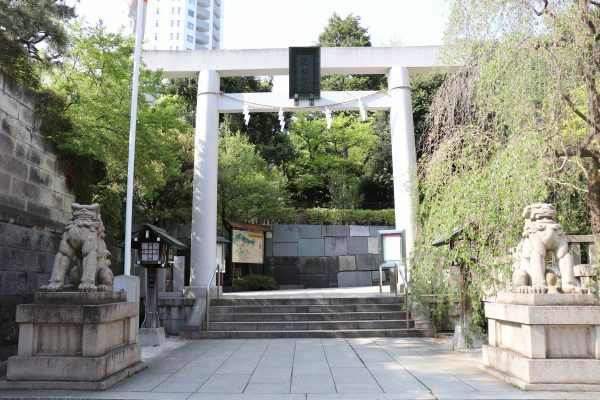 The shrine was established in 1937 to honor Maresuke Nogi (1849 – 1912) and his wife as they proved their loyalty by Seppuku (suicide) when Emperor Meiji died on 13th September 1912. Maresuke Nogi was a top general of the Japanese Imperial Army who had experience of many wars such as First Sino-Japanese war and Russo-Japanese war. Because of his significant achievement on several wars, the shrine is known as providing profit for “Victory Fortune”. There are 6 Nogi Shrine all over Japan but the Shrine in Asakusa is special place as this is the place where they actually died. There is a house in which they died close to Nogi Shrine and is open only two days in a year, on the eve and anniversary of their deaths. 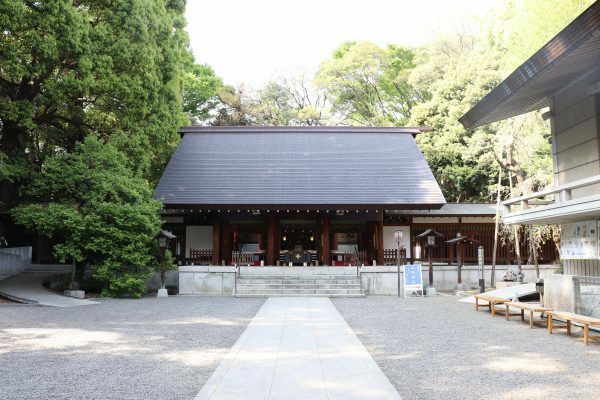 Unfortunately, Nogi Shrine was burned down in Second World War, and was rebuilt in 1962. 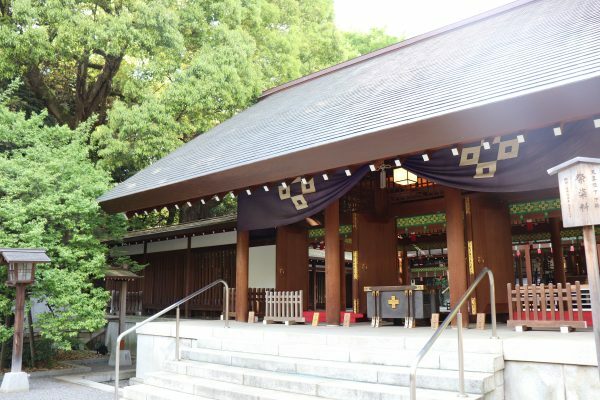 This is entrance of Nogi shrine. Make a bow when you get in shrine though Torii (Gate). 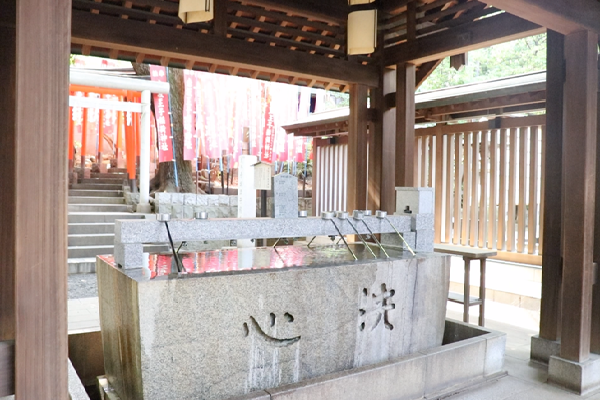 Wash your hand on Tyozuya that is in front of Honden. 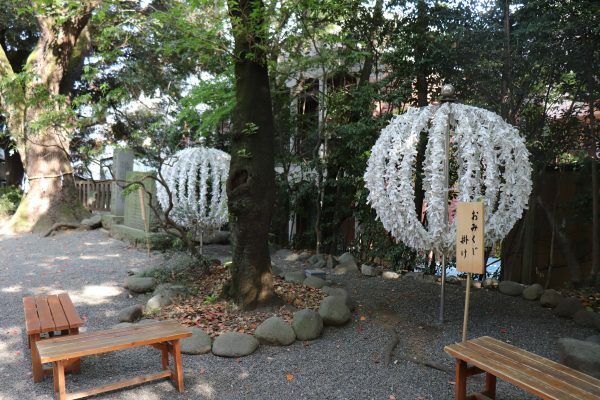 You can tie up Omikuji at specific place. Nogizaka station on Tokyo Metro Chiyoda line: 1 minutes by walk.